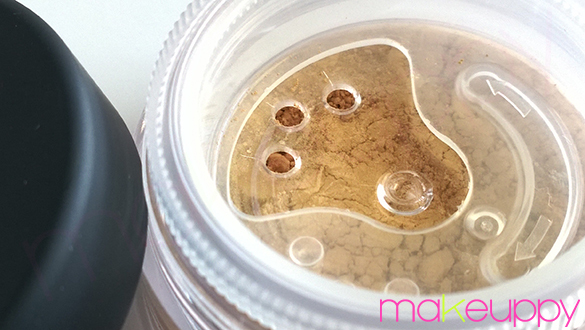 I bought the Well-Rested (0.07 oz – $19) because I was interested in a mineral concealer. I was attracted by its SPF20 that protects against the sun’s rays (SPF is the a great anti-aging friend). 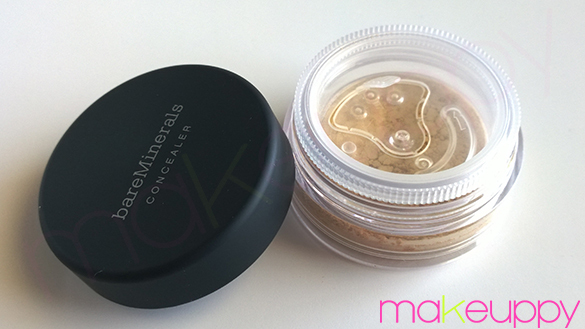 The problem with mineral concealers is that they often are powdery with a poor coverage, especially for people with problematic dark circles. I was very skeptical but it surprised me with an extremely positive way. First of all it’s not too yellow, even for a pale cool toned skin like mine. 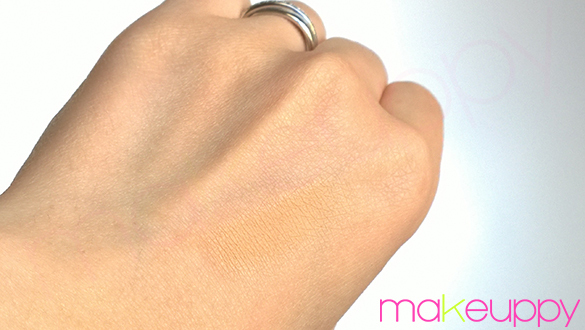 It’s a shade of beige/yellow that works like magic with brownish/bluish dark circles. 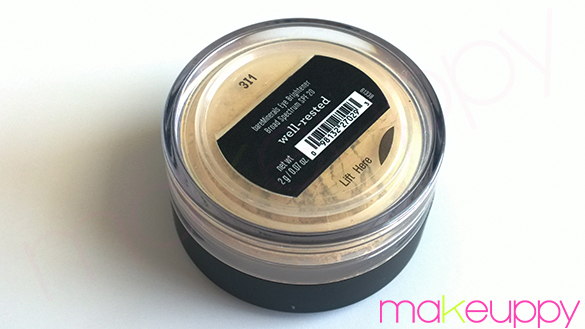 It doesn’t look powdery because it has a satin finish that highlights the area in a very natural way and it’s very similar to the natural texture/finish of the skin. I had only a problem the first time it: it faded pretty fast. So here it is my tip: use an eye primer (like the UD Primer Potion) as base and then gently pat on the Well-Rested with a flat synthetic concealer brush (I love the Zoeva 144 Concealer brush). It will stay on 6 hours at least for good. Remember to dab the products on the primer and not to swipe the brush back and forth. Since the powder will stick immediately to the primer, to have a uniform result, be sure the powder penetrated well in the brush before apply it on the skin. 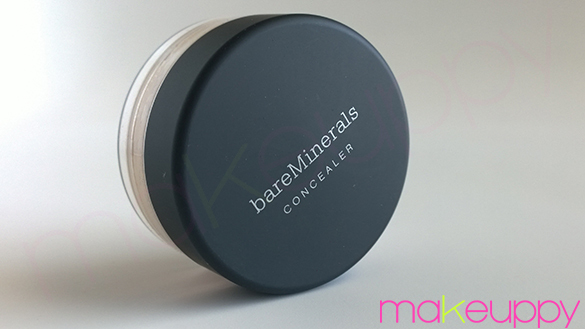 If you have very bad dark circle, use the Well-Rested as powder to fix your regular concealer. In this case I suggest you to use a fluffy blending brush to apply it (instead of the flat concealer brush) to have a soft, healthy look. I tried it on the skin and I noticed it works well on some skin imperfections, especially dark spots result of old pimples: it neutralizes the brownish/reddish and protects the area from the sun, avoiding it gets darker.